Bowl table lamp by New Works is designer Knut Bendik Humlevik’s modern interpretation of old lanterns. 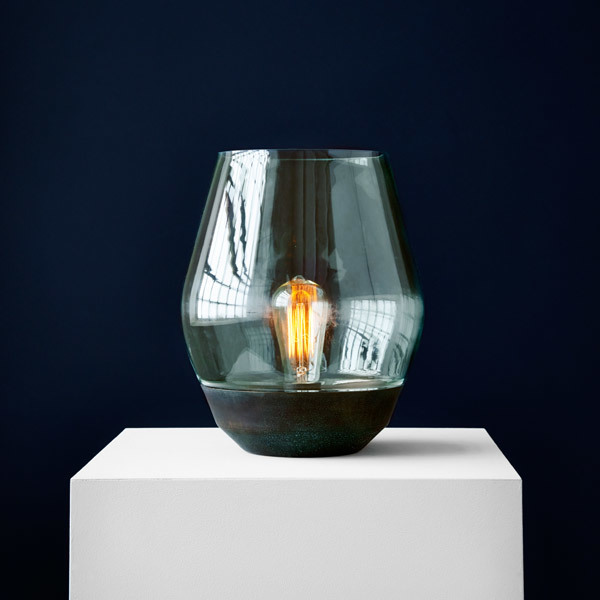 Their traditional materials are also used in Humlevik’s design ­– a beautiful glass shade rests on a copper base. 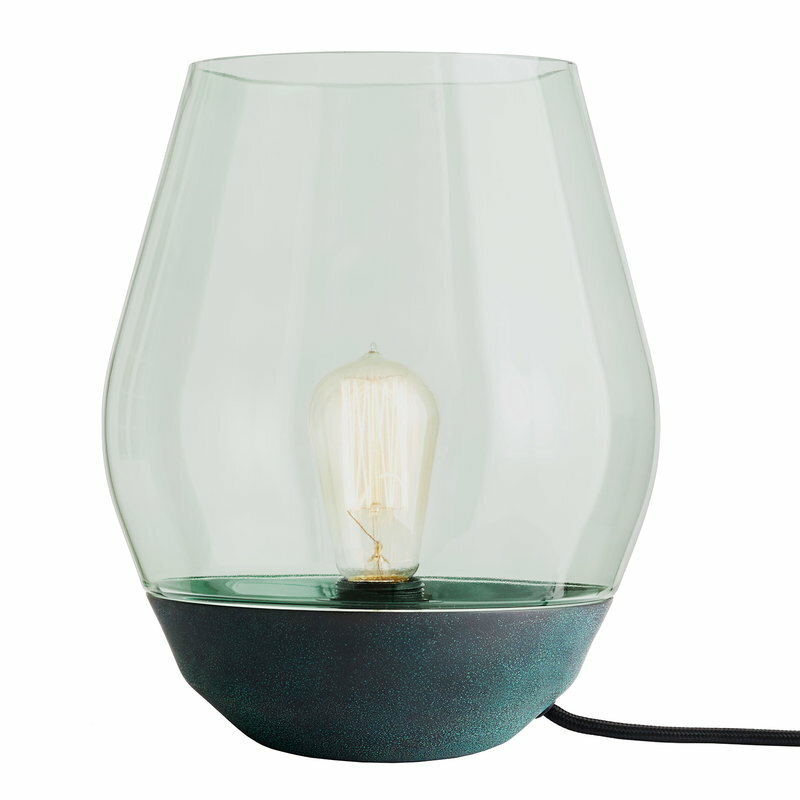 Bowl functions as a stylish ambient light as well as a sculptural eye-catcher. 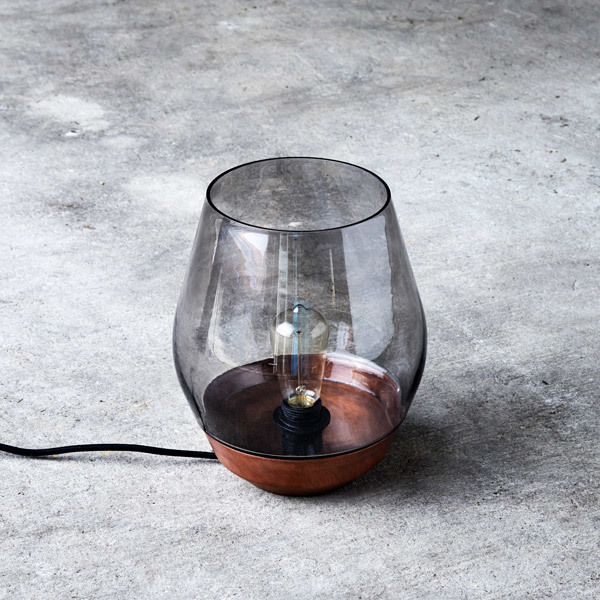 Knut Bendik Humlevik is a Danish product designer who has worked as the creative director of the Danish brand New Works since 2014. Humlevik’s design has a clear Scandinavian touch – he likes to play with raw and natural materials, and has a respect for simple, functionalist style.